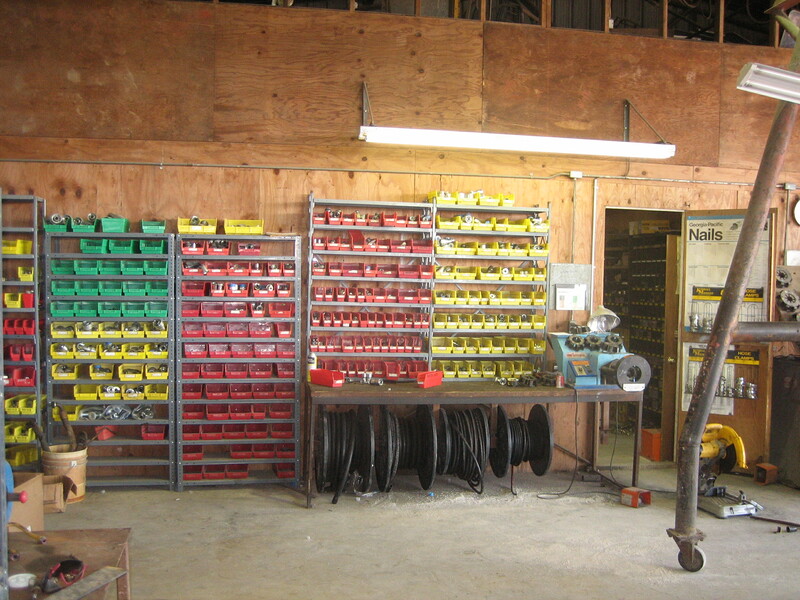 We make our own hydraulic hoses in our shop. Since we make them, you can custom make any size you need. Come to our Uvalde, Texas location, if you can and get what you came for. We'll be glad to make any length hydraulic hose you need. Contact us with the dimensions of the hoses you need to replace. Some stores sell the smaller half inch sizes, but we have all sizes. We even make them for dealers of heavy equipment. 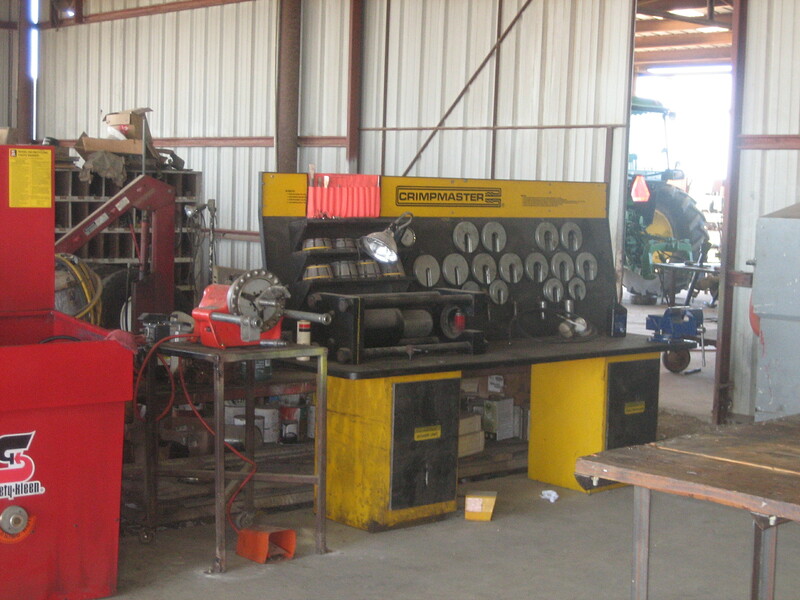 Come by and we will make some hydraulic hoses for you too. Weber Construction has been an Aeuroquip Dealer for Years. We sell their hydraulic hoses and fittings. For years Eaton has been an industry leader in developing new hydraulic hose solutions. Eaton’s hydraulic hose products are suitable for nearly any application, pressure level and type of fluid. Our strong manufacturing and distribution capabilities allow us to provide product in a timely fashion to nearly any part of the world.